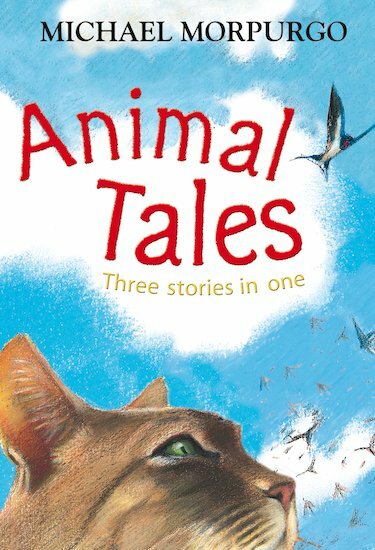 Three animal stories from a master. In Jo-Jo the Melon Donkey we meet Jo-Jo, who works hard selling melons on the streets of Venice each day. Jo-Jo doesn’t like the hard work and boredom of a donkey’s life. But one dark night, he gets the chance to be a hero and save the city from the sea! In Conker, Nick goes looking for conkers in Jubilee Park, and finds a half-starved dog instead. Nick calls the dog Conker – but will he be able to save him? And in Colly’s Barn, Annie’s father wants to demolish the old barn and build a new one. But what will happen to all the birds that nest there? Read this book and find out! AD730L Lexiles are the global standard in reading assessment. They are unique as they are able to measure a child and a book on the same scale – ensuring the right book gets to the right child at the right time. 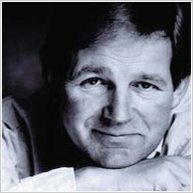 I love michael morpurgo and i love animals so: fav author+ fav an animal book=an animal book writen by my fav author! This book is going to be the best.